GETTING TO KNOW HUMPBACK WHALES AS INDIVIDUALS. 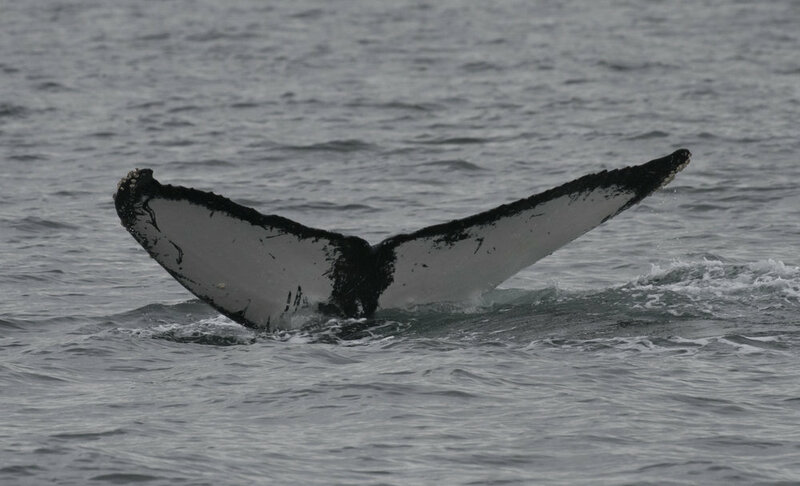 The shape of the white markings under, and nicks in, a humpback whale's tail remains consistent throughout its life. Scratches and scars accumulate over time, which can also contribute to the uniqueness of each whale's appearance, but can fade over time. The underside of the tail, therefore is preferable for the purpose of research and cataloguing individuals. 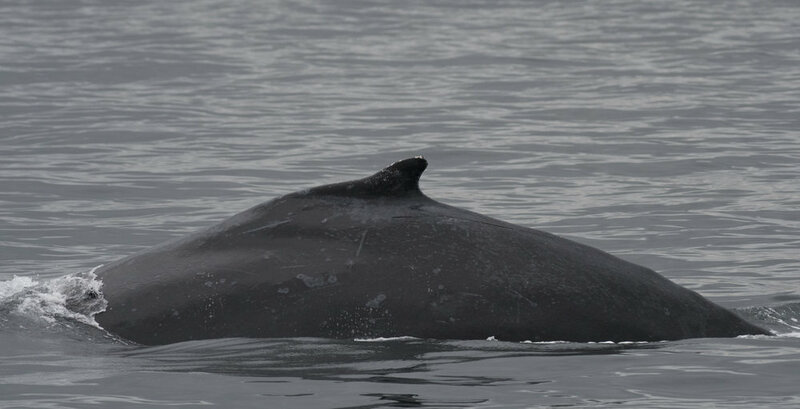 The Salish Sea Humpback Census collects photographs of individuals' tails and of both sides along the dorsal fin and hump. 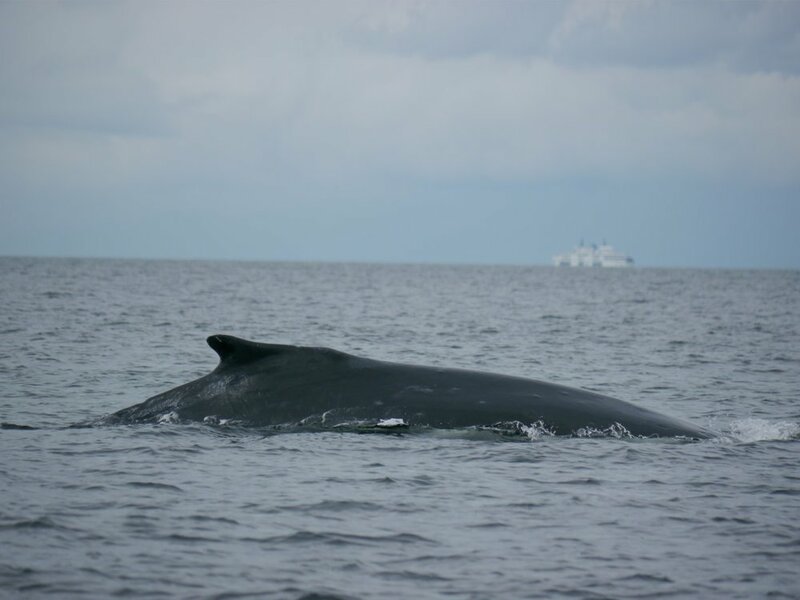 Each sighting is compared with existing catalogues to confirm the whale's identity. Along the west coast of North America, several catalogues have been developed that describe individual humpbacks. None however are specific to the Salish Sea. A comprehensive catalogue of the Salish Sea's humpback population can contribute to a better understanding of the North Pacific population as a whole. For example, migration patterns of individuals can be revealed by comparing sightings in the Salish Sea with other catalogues in Alaska, Hawaii and Mexico. Our Study Area: The Southern Salish sea includes the Strait of Georgia, the Gulf islands, Howe Sound, the San Juan islands, and Puget Sound. In 2016, we recorded more humpback whales in the Salish Sea than ever before. 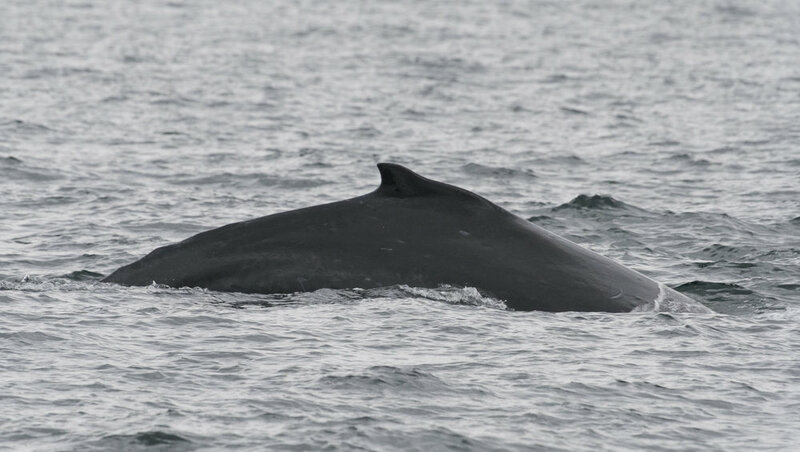 Keta plans to identify and catalogue these whales as they continue to populate this area. 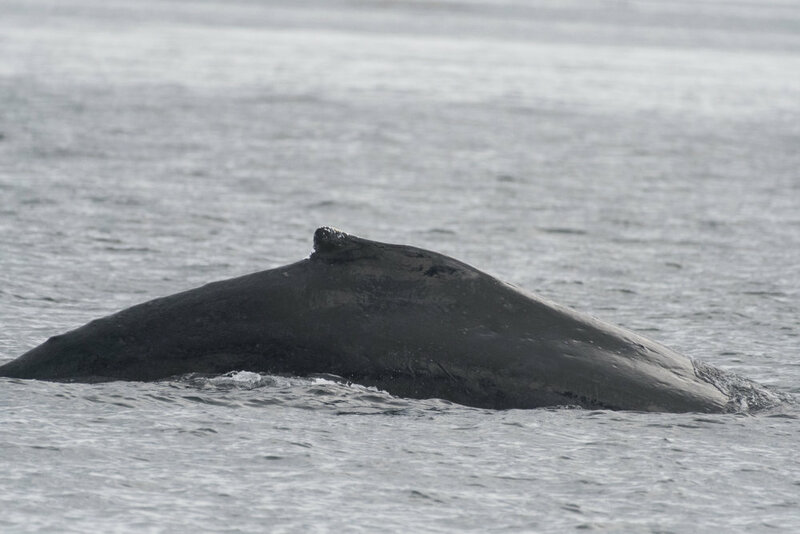 Not every humpback in the Salish Sea has been officially described by current research and the population is expanding. The Keta catalogue expects to contribute information new to science about those whales who have yet to be identified officially. Every individual humpback whale is identified by unique markings on the underside of their tails and along their sides. The following pictures exhibit the types of photos used for identification using fluke and dorsal shots. Photos were contributed by Kathryn Taylor, Ashley Keegan and Jasmine Mason. 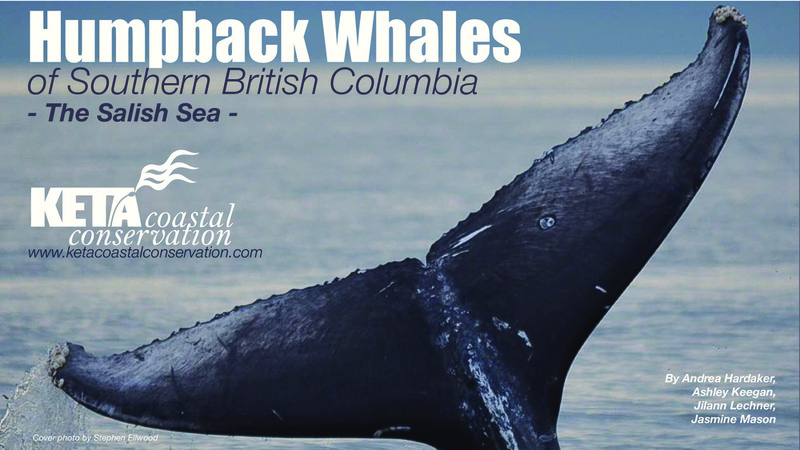 56 humpback whales identified in the Salish Sea by Keta Coastal Conservation citizen scientists and researchers. Catalogued and cross-matched with other BC and Alaska research groups and older humpback research projects. Sightings data over four years mapped for spatial analyses. If you see humpback whales anywhere in the Salish Sea, let us know! If you have pictures, even better. Your sightings can help us track our local humpback population.